Everything you ever wanted to know about frames, lenses, contacts, eyewear brands, vision, and eye health. Use the menu below to jump to specific sections. 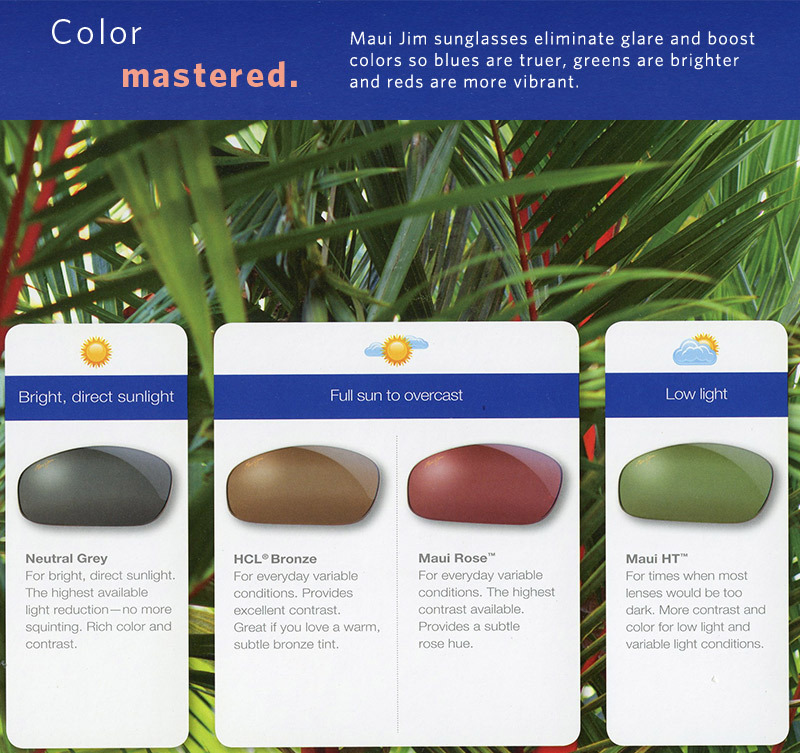 Interchangeable Sunglass Lenses – Coming Soon! Photochromatic Sunglass Lenses – Coming Soon! Are Glasses Better Than Contacts? Disposable Contact Lenses | Shop for Disposable Contacts OnlineDo I Need Glasses? Vision can change; need an eye exam?Do you need your Pupillary Distance (PD) measured?Does my child need glasses? Virtual Glasses Try-On Tool: Try Eyeglasses & Sunglasses OnlineVirtual Reality Headset & Augmented Reality Glasses InfographicVision Facts: What is 20/20 Vision? What Are the Best Progressive Lenses for Eyeglasses & RX SunglassesWhat do your glasses say about you? Infographic | Women's framesWhat Does Eyes Color Say About You?What is Nearsighted?Where are Oakleys Made?Where are Ray-Bans Made?Who Invented Eyeglasses? Who Invented Sunglasses?Why do glasses fog up?Why Do Sunglasses Have a Prop 65 Warning?Why Shop At FramesDirect.com?Wiley X Lenses | Are These Indestructible Sunglasses?